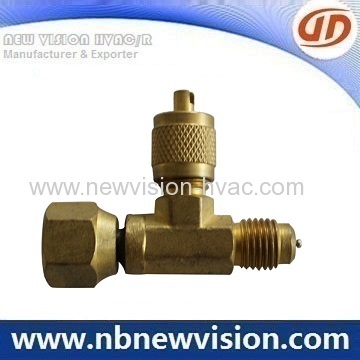 We offer all kinds of access valve, available regular model for horizontal and vertical below. It's welcome for OEM or drawing reuest from home and aborad customers. One irrefutable fact about refrigeration systems is that sooner or later, they all need at least one access port. Testing, evacuating, charging – they all require access to the refrigerant circuit. That is where the lowly access/charging valve comes in. 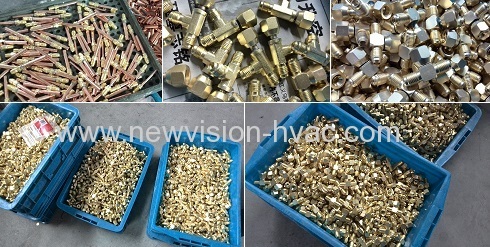 Access valves may be installed in ay position on either high or low side for quick testing, pressure checking, purging or charging. Generous counterbore allows removal of core if flare becomes damaged. All pipe connections have internal brass cups for dip tube applications. Made of high quality copper and in advanced technology. 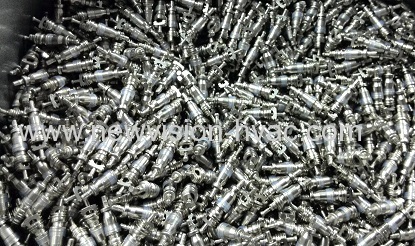 Charging valves equipped with cap and one valve core. In case of more details about access valve & charging valve, welcome let us know any time.